Home » Baby Steps Through Pretend City! Join us for this month’s Baby Steps as we focus on Mother’s Day and Mommy & Me activities! We will celebrate the bond between mother and child through activities and art! Let your child learn and develop themselves while socializing with other little ones. Art Studio Sessions: Mom, You’re The Sweetest! 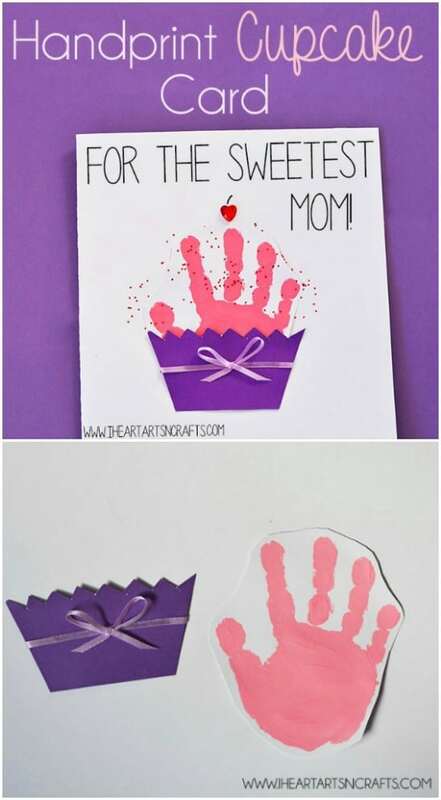 > Join us in the art studio to make a sweet Mother’s Day card using your baby’s little handprint! This will be a memorable keepsake to treasure for years to come. Story-Time (2:30pm): Join us for a sweet story time dedicated to all of our sweet mamas! Grown-up Tip: Start your own daily routine at home. After breakfast enjoy a story or go for a morning stroll. Consistency will help your child learn to predict what happens next and gives them the opportunity to prepare emotionally. Register here: LINK TO BE PROVIDED | Fee: $10 adult (online) & $12 adult (at the door) infants and Pretend City Members are FREE!